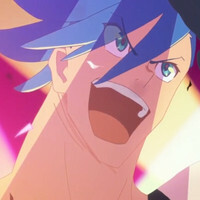 Crunchyroll - Anime Recap: First PROMARE Trailer, Attack on Titan Season 3 Returns, & MORE! Anime Recap: First PROMARE Trailer, Attack on Titan Season 3 Returns, & MORE! Fall's Biggest Mystery: Who Is the Voice Actress of the Legendary Tae Yamada?